" The World Is Listening" - NEW RELEASE ALBUM! 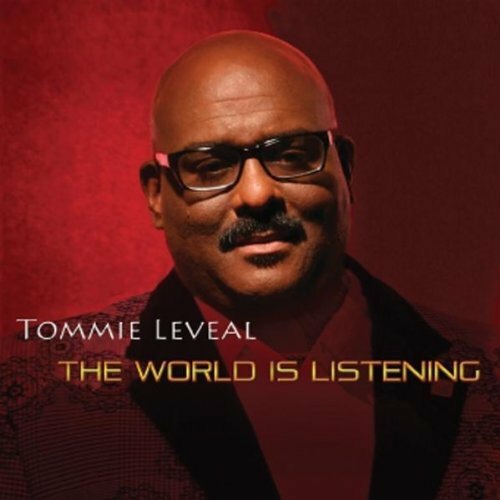 "The World Is Listening" by Tommie Leveal contains in one handsome, richly annotated one disc package, a most enjoyable collection of musical collaborations, with some of the most Internationally known musicians in the industry. The smooth incredible voice of Tommie Leveal sets the mood, with songs like "Midnight Love Affair" and "Would You Mind" is sure to light a candle in the romance of your life. This CD is sure to be a hot seller.